I actually visited he North Star cafe in the summer off the back of one of their bags being in the subscription earlier in the year. Nice coffee and a breakfast toast platter. 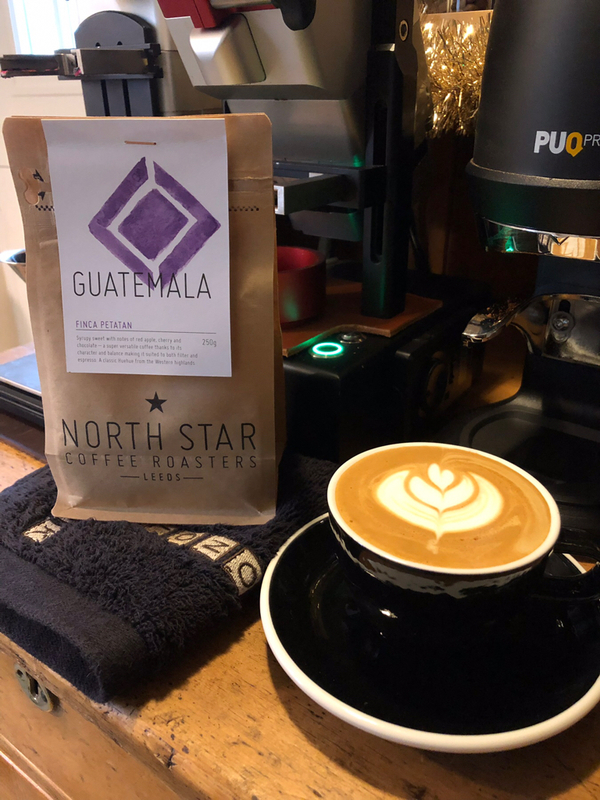 We are really enjoying the North Star Guatemala beans here - thanks again for a wonderful stash in time for Christmas! I received your brilliant box of goodies this morning, it all looks lovely as usual. Colonna Rwanda - Grind 1.7, 17g in 35g out in 30 seconds. That way those of that don't have an EK will know when we reach a similar recipe. You can't compare EK espresso to traditional espresso anyway imo. Very good point - we forgot to include them on the espresso recipes. We'll update the blog on the website shortly and make sure we remember for the booklet next month.